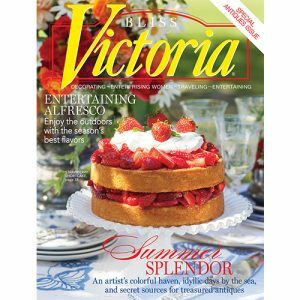 Start your dream business with inspiration from the pages of Victoria. 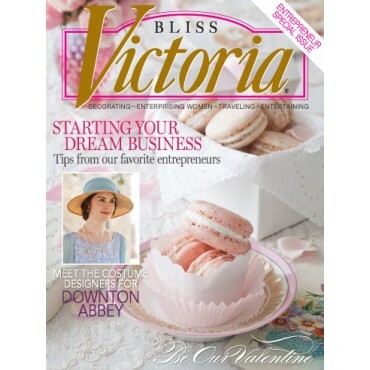 In the January/February 2014 issue of Victoria magazine we’ve got tips from our favorite entrepreneurs, and even talked to the costume designers for Downton Abbey. 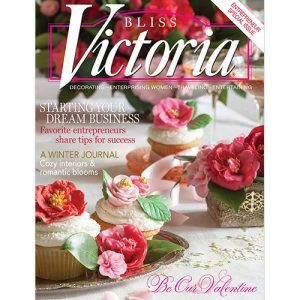 Be our Valentine with sweet macarons and chocolate tarts. 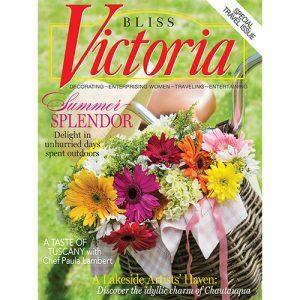 Plus, learn the tricks of the hat trade from antique-millinery specialist.